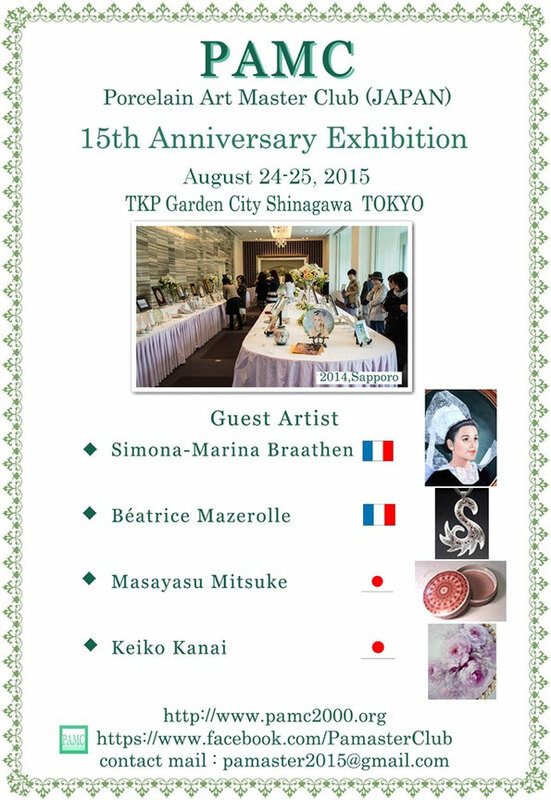 2015 at TKP Garden City Shinagawa in Tokyo. 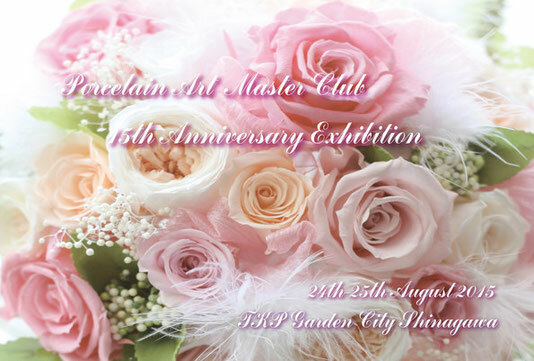 It ended with a great success thanks to a great number of visitors, overseas painters, and club members. 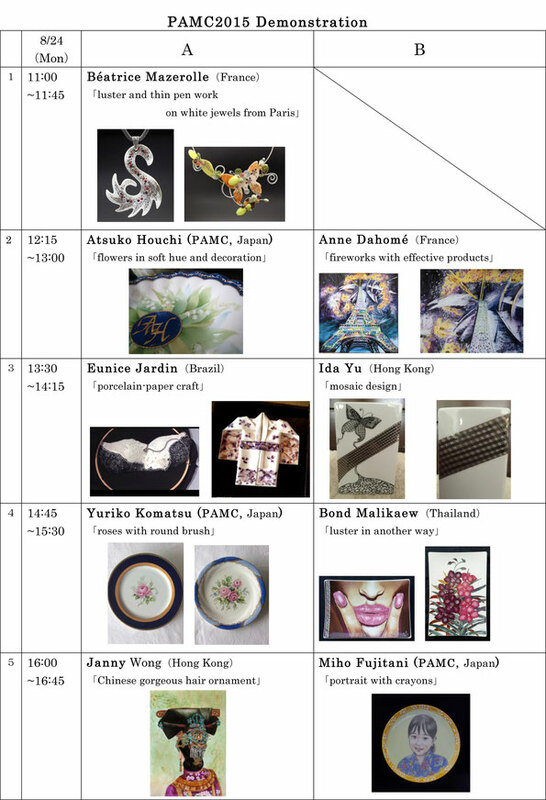 and shared the pleasant time with overseas painters. 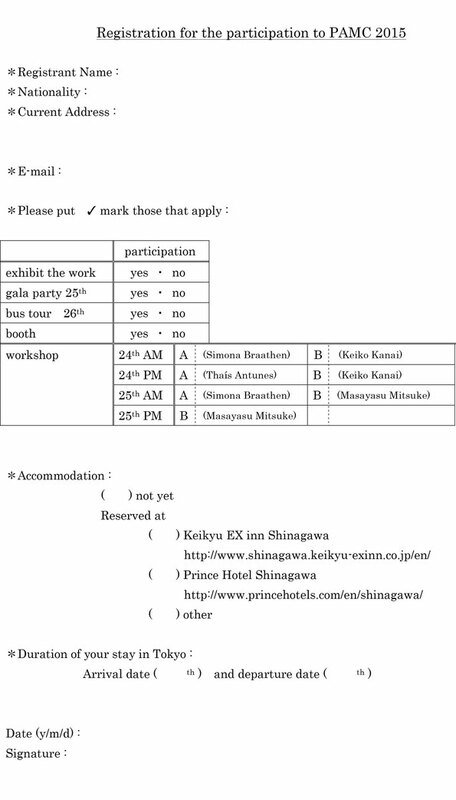 I deeply appreciate your participation, and I am looking forward to seeing you soon. 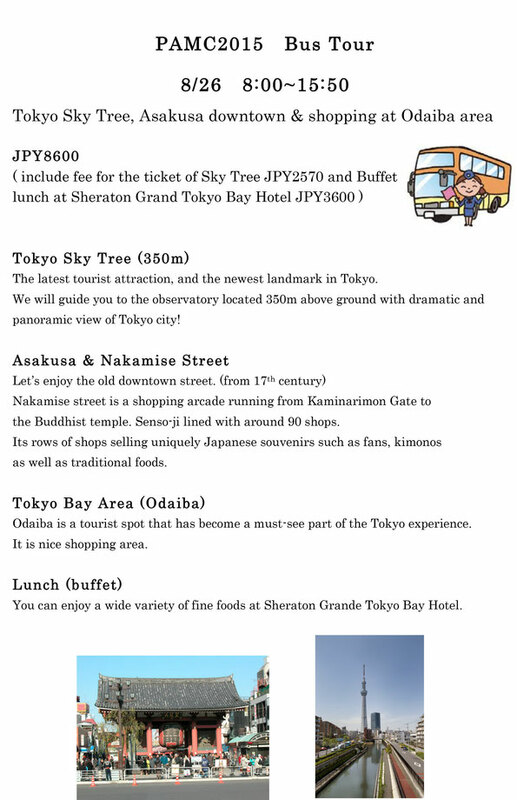 on 24th~ 25th, August which will be held in Shinagawa, Tokyo. 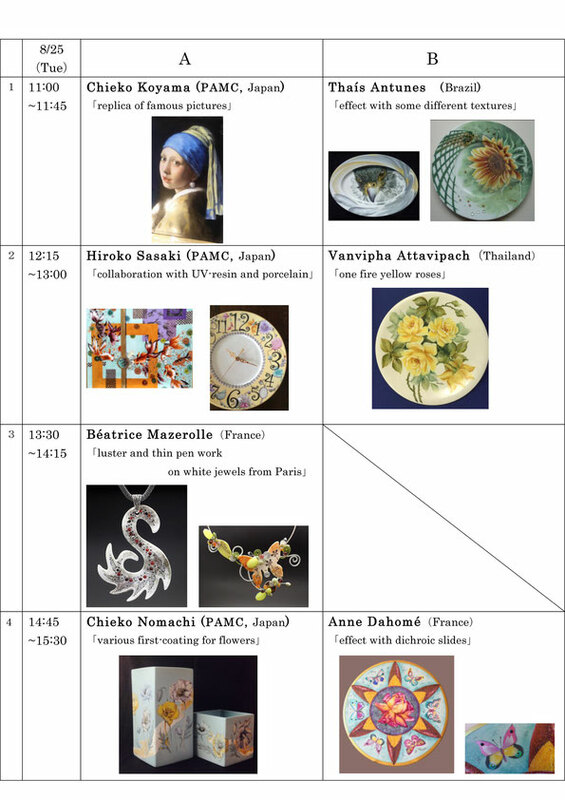 We have also demonstrations by the international artists and booths. 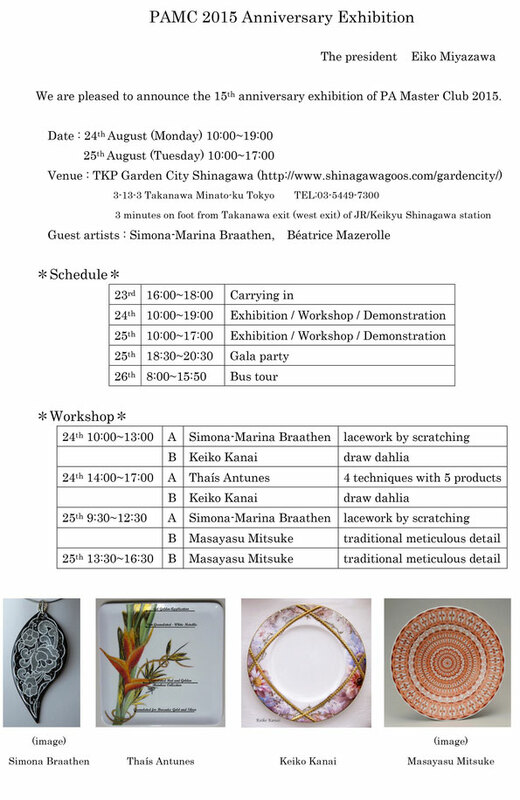 You will be able to meet the artists and the chance to purchase porcelain goods. 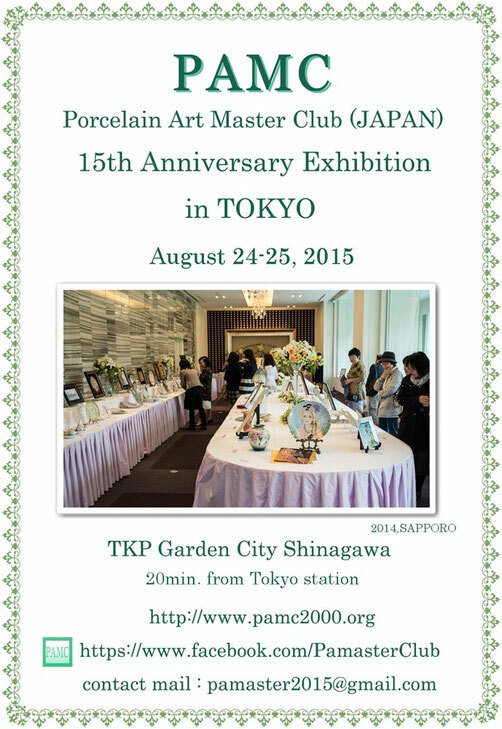 We invite Porcelain Artists and Painters around the world to join. 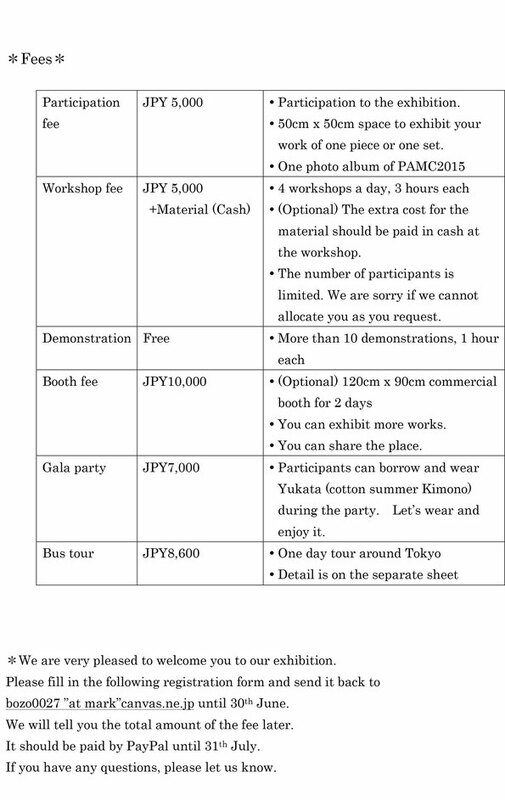 We hope many painters overseas to join us and enjoy together. You are always welcome to our club.